A list of things to do or accomplish before one exits this life is called a bucket list. 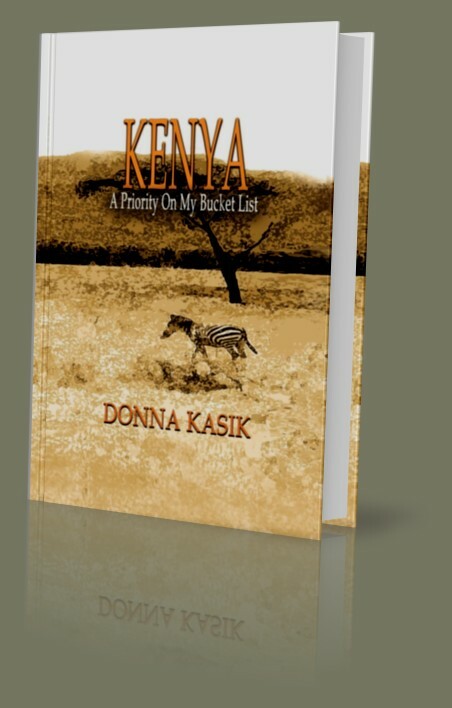 One of the items on the author's bucket list was to go somewhere in Africa to see the wild animals in their natural habitat. Little did she know that Kenya, East Africa would become like a second home and would offer far more than a safari ride. Traveling to Kenya seven times, the author gives a detailed account of her experiences and brings to light the clash of cultures which can cause misunderstandings between missionaries and Kenyans. The cross-cultural lessons learned in this book can be applied to missions anywhere.